You'll Get A Fair Offer - You Choose The Closing Date. We Pay All Costs! 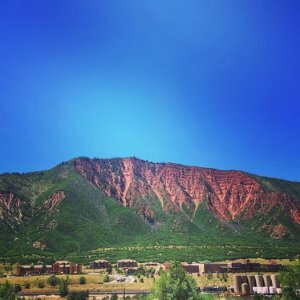 We Buy Glenwood Springs CO Houses Fast! 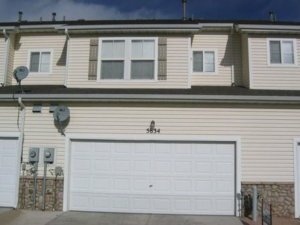 We buy unwanted houses in Glenwood Springs, CO fast for cash, and you won’t have to make any repairs whatsoever on the home, or pay any closing costs, commissions, or any out of pocket fees for that matter. We are a full service real estate company that operates in the Glenwood area, rehabilitating old houses that need a lot of work, and then putting them back on the market for retail buyers to purchase at fair prices. 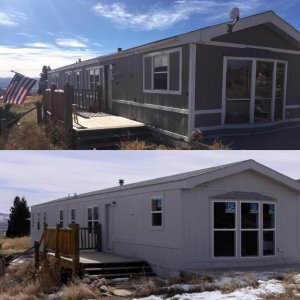 We are extremely satisfied with our companies progress in the past couple of years that we have been operating our real estate investing business in Colorado, and now we are excited to expand our reach out onto the western slope of the state and hit some of these smaller, but more developed areas. If you are a homeowner who is looking for a rapid cash solution to your real estate problem, we can help. 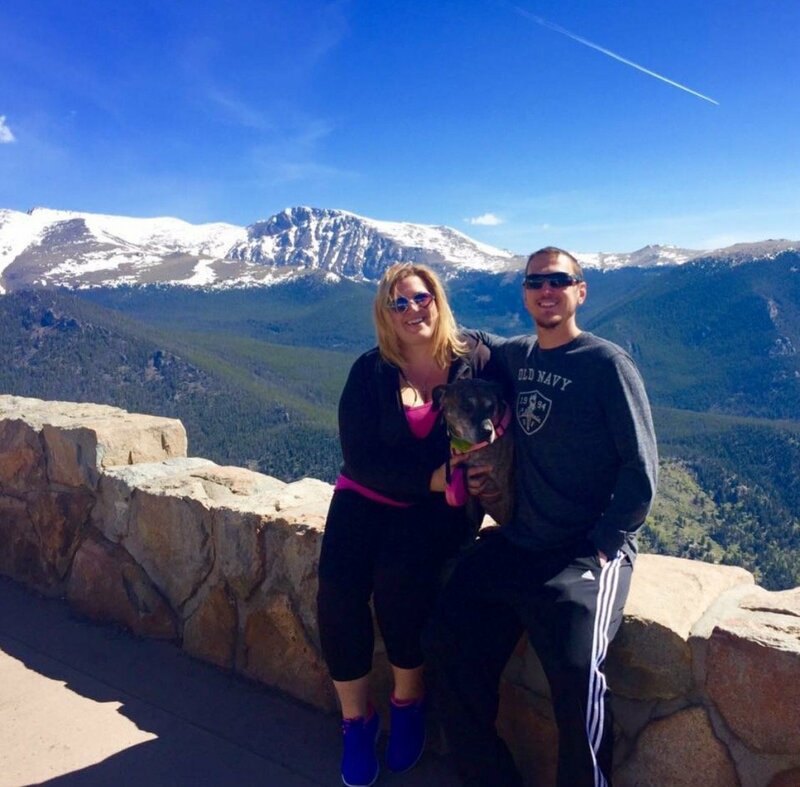 Give us a call or text right now at (719) 286-0053 to speak with one of our live reps, who will quickly analyze your property and see if we can find a win-win solution where we will both benefit from the transaction. We normally look to pick houses up at significant discounts, so please keep that in mind. We do, however, offer the fastest and most reliable method for liquidating your property, and that is simply because we purchase homes using our own private cash reserves, then use our in-house contracting company to fix it up, then stage it and put it back on the market, earning a profit. … and we can help them achieve this in as little as 7 days!! If you want to sell your house fast in Glenwood Springs CO, just fill out the quick form below. Or give us a call right now at (719) 286-0053. 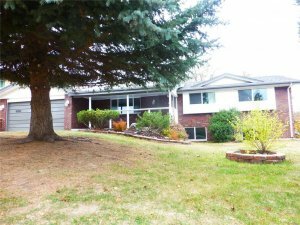 HBR Colorado is the Glenwood Springs CO area’s most respected house buying service. We are a highly experienced, and locally respected home buying team that is focused on helping distressed homeowners sell their house fast, without any stress, paperwork, bs, or fees, and we’re 100% committed to consistently delivering this amazing service with the utmost transparency and highest integrity throughout this entire house-selling experience.